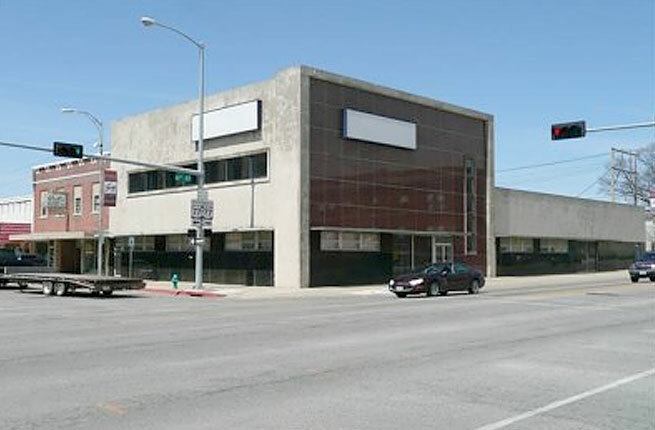 Gage Area Growth Enterprise (NGage) is located in Gage County, Nebraska in the city of Beatrice. 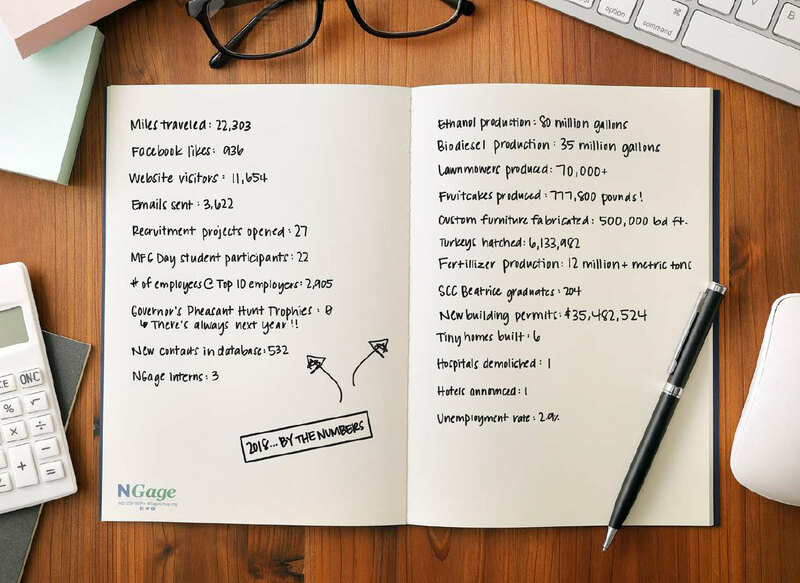 NGage is a county-wide economic development group consisting of an experienced economic development director and a 10 member Board of Directors. The Mayor of Beatrice, members of the Beatrice City Council and the Gage County Board of Supervisors formed NGage and provide support for economic development in Gage County. NGage seeks to improve the communities in Gage County by retaining and growing our local businesses, increasing and improving a skilled workforce, as well as attracting new businesses to the area. Gage County employers consist of manufacturing, trade, transportation, utilities, government, healthcare services, and education. Diversity in employment is the key to our success now and in the future. Work thoroughly and professionally, yet swiftly with you through the selection process, so a decision to choose Gage County as a place to grow your business is timely and will meet your needs. Contact NGage. We are ready to go to work 24/7. 402.228.5869.